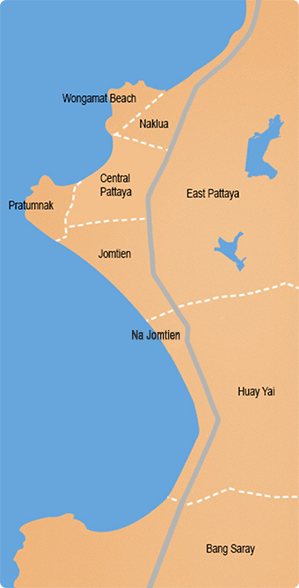 The condo is located on the 17th floor offering good views of Jomtien and the surrounding areas. 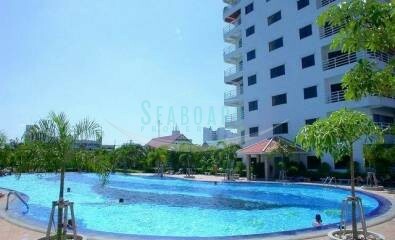 It is offered fully furnished and available for a minimum 3 month rental at 15,000 Baht. 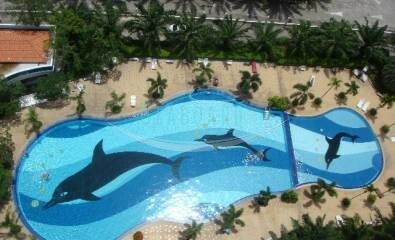 The condo has 2 huge communal swimming pools, each with their own club house serving food and drinks, 24/7 Security and CCTV system. The property is also available to purchase, and the title deed is held in a foreign name with tax and transfers split 50/50.